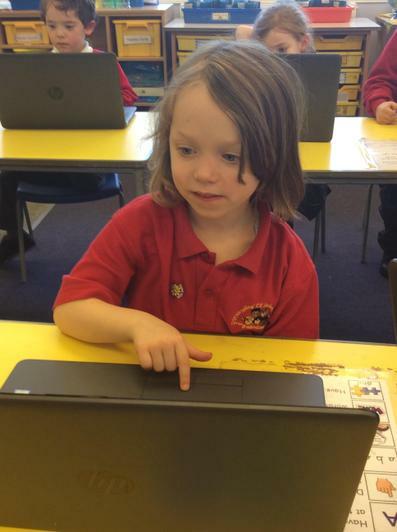 Computing is rapidly changing the way we teach and the way children learn. It is having an ever-increasing impact on our daily lives which we must prepare the children to handle. Our children have access to a suite of laptops, allowing broader opportunities for them to practise their skills during focused ICT lessons. 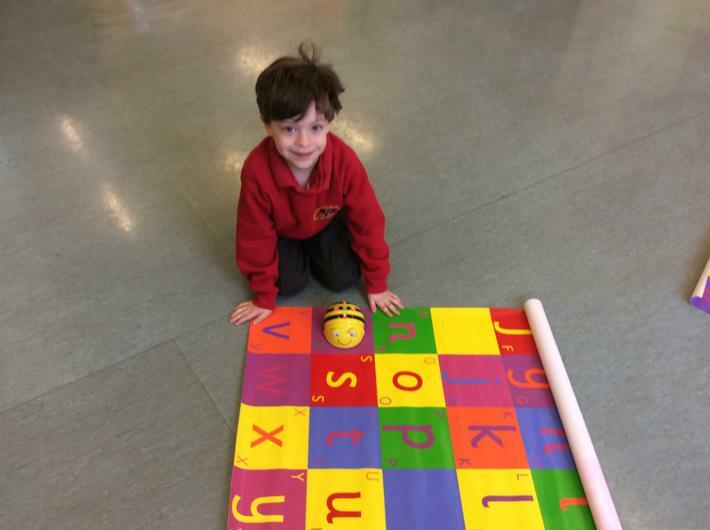 We also provide other technologies such as ‘Roamers’ and ‘Beebots’, and digital cameras to enhance learning. The teaching staff use the Smart TV/ Whiteboards and other technologies across all subject areas wherever appropriate. 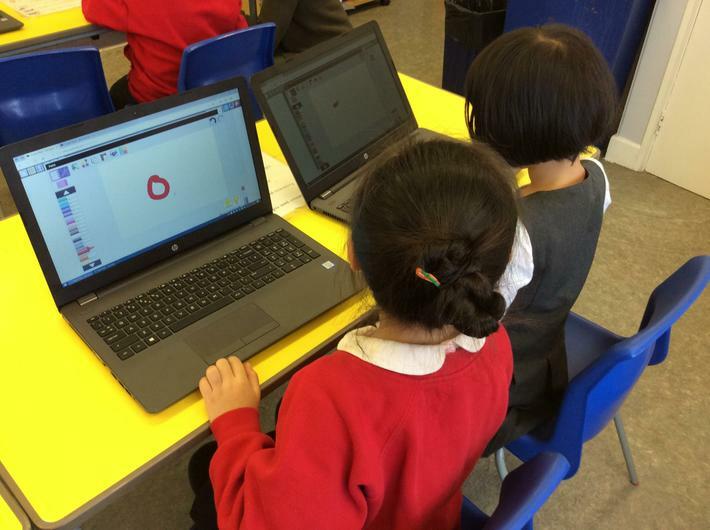 Children explore I.C.T. and learn to use it confidently and with purpose. 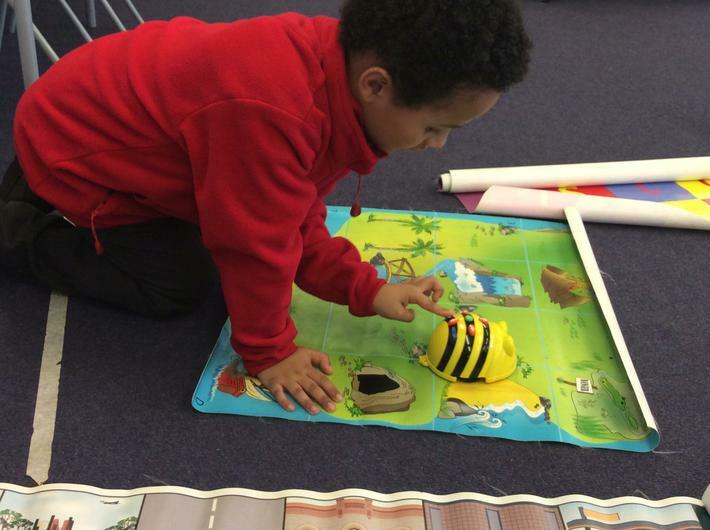 They learn specific skills, including keyboard skills, how to enter, store and retrieve information, how to give instructions to make things happen, how to develop and share ideas through using text, tables, images and sound, and how to test what happens in imaginary situations. Here are some games for 5-7 year olds which teach about e-safety for you to use with your child. Tried and tested in school, we recommend... Tony Ross and Jeanne Willis' book Chicken Clickin'.